Need to launch your water vessel? 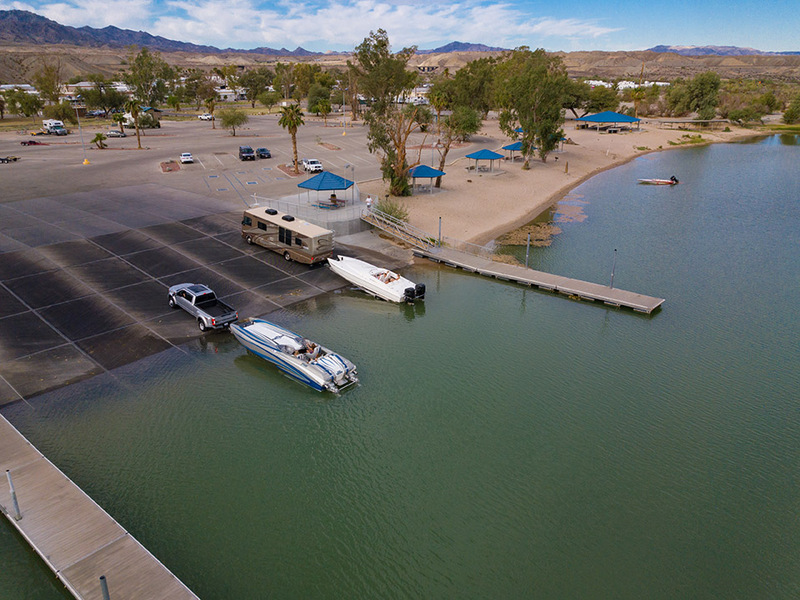 Come use our very convenient & easy to use seven lane launch ramp. 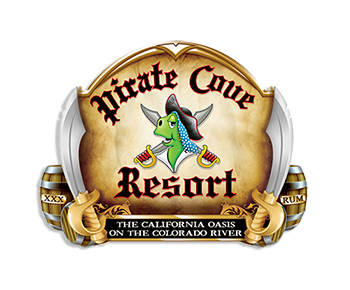 Pirate Cove Resort is the perfect desert oasis getaway with family friendly activities, as well as evening entertainment in our nationally award winning restaurant.